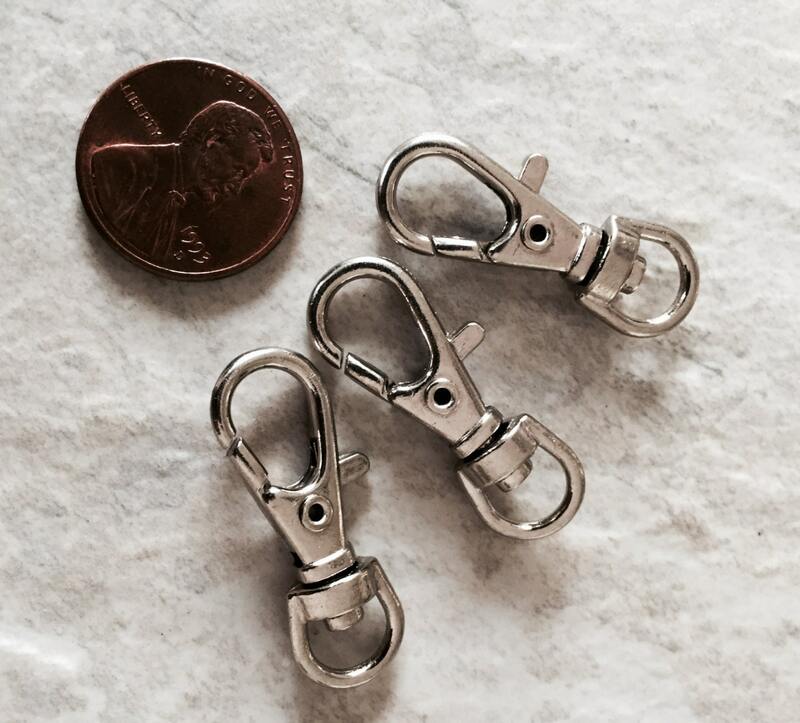 Personalized keychain, great for mom! 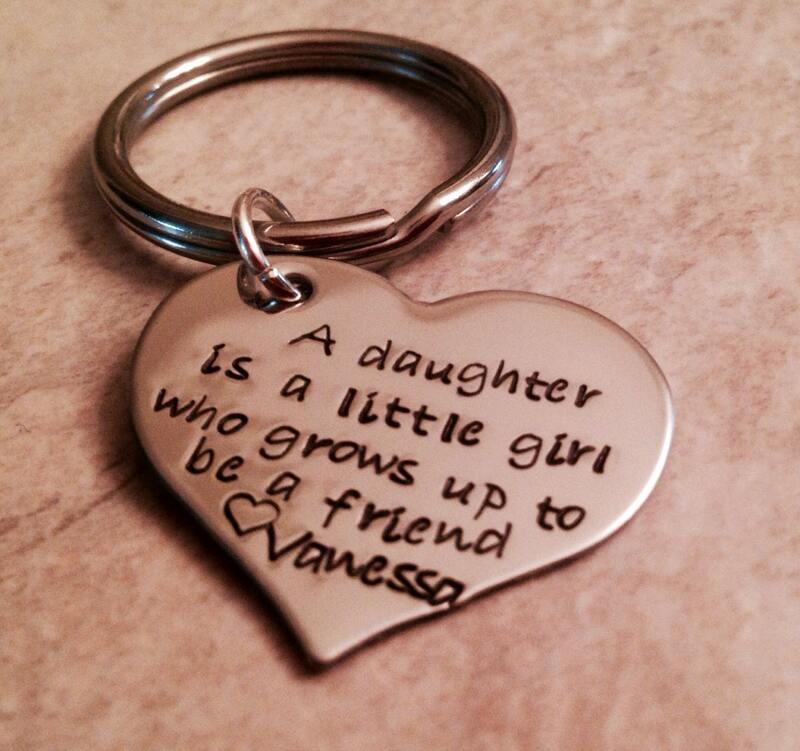 Keychain says, "a daughter is a little girl who grows up to be a friend". Feel free to add a (heart) and name--only a first name will fit. Heart measures 1 1/4" at it's widest point. 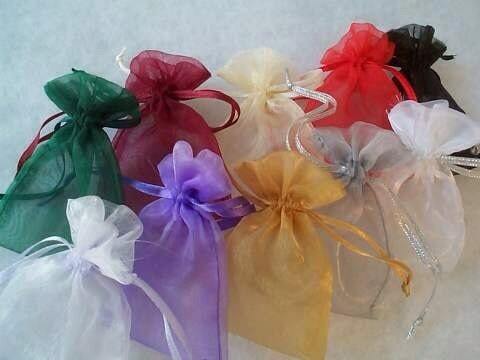 Please see the following links to add a name/date charm, crystals, a gift box, etc.